Discussion in 'Hommes' started by heavenonearth24, Dec 31, 2009. ^oh wow. I do like that ed. he is definitely one of my favorites right now. 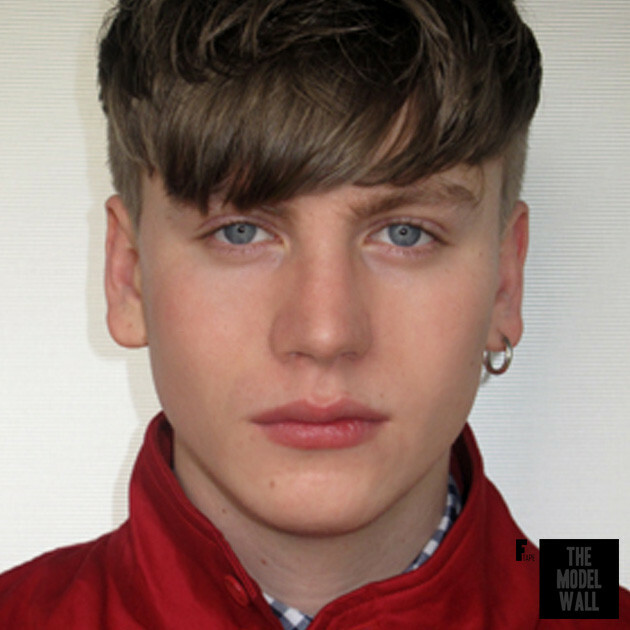 Sid Ellisdon was scouted by Models 1 in Kentish Town, London, whilst watching a gig at Forum. 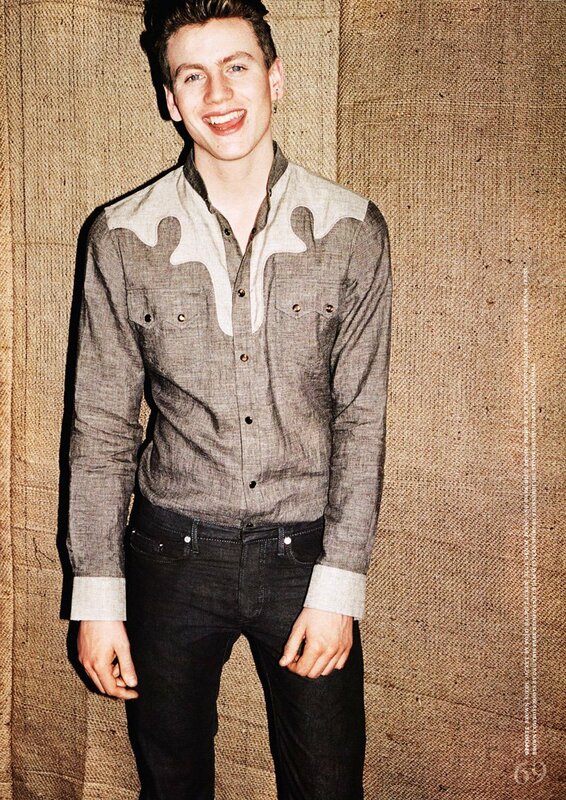 Sid’s edgy London look has seen him shoot from the likes of Arena Homme Plus, GQ Style, 10 magazine, Topman and Ben Sherman, having recently featured in a Wonderland magazine editorial entitled ‘Boy of the Season’ shot by Mariano Vivanco. With two top-secret ad campaigns in the pipeline this season looks like being just the tip of the iceberg for Sid’s career. 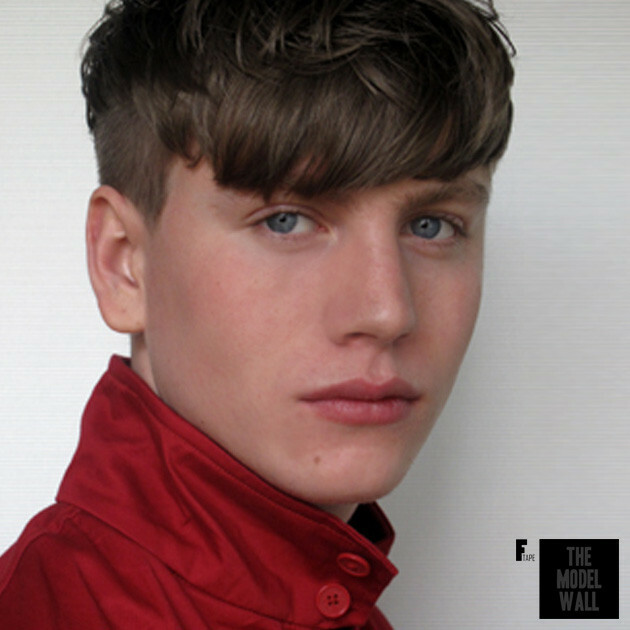 Where were you scouted: Near Camden at a Late of the Pier gig by Sherrill at Models1 … good times! Best feature: Depends who is asking! Favourite grooming product: Tresemme and camel sperm. Hobbies: New hobby every month at the mo its gym and guitar and restoring my new golf car. 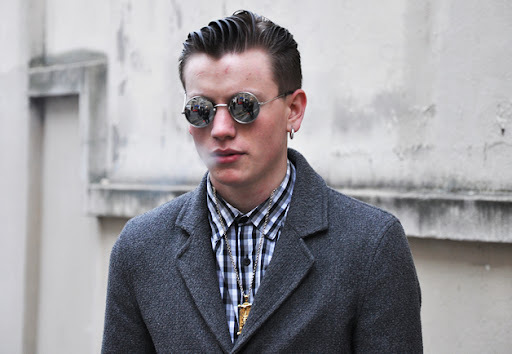 Favourite Movies: Home Alone 1, E.T, Reservoir dogs… I could go on. What’s on your iPod: Nothing it was stolen at fashion week now I’m rocking a tape player ;op. Pet hate: Fake people and dog ****. Dream country to visit: …honesty, I plan on going to most of them! What was the last thing to make you LOL: Watching my neighbour sit in her car looking for her car keys whilst the in the car door!